The Barn at Nant Llwyd is a high quality self catering holiday cottage, located in a unique and rural location close to the top of Llanllwni Mountain. This 5 star rated holiday cottage can sleep up to 4 people in 2 double en suite bedrooms. The living space is open plan and well equipped with underfloor heating, woodburner, oven, microwave, dishwasher, fridge, freezer, Smart TV, DVDs, free Wi-Fi, games, books, maps and a few basics in the kitchen. There is a utility room, with washing facilities and an area to keep muddy boots. Outisde there is a wonderful enclosed garden with stunning views, BBQ, seating and secure bike store. Gwernogle is just a short drive away, & the county town of Carmarthen is about a 30 minute drive. 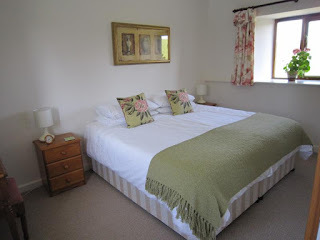 This is the perfect place to stay if you are a keen walker or cyclist. 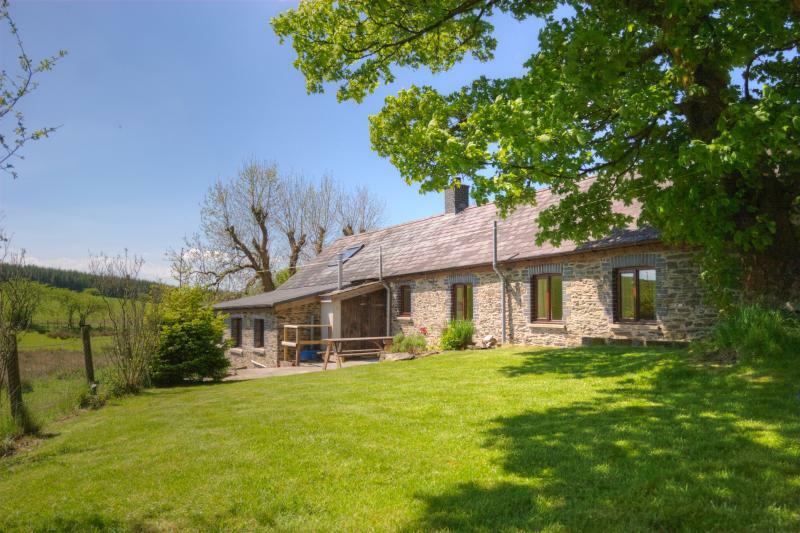 There is plenty to see and do in the areas surrounding the holiday cottage, for example: Brechfa Forest Bike Trails, Teifi Pools, Devil's Bridge Falls, Carreg Cennen Castle, The National Wetlands Centre & many more.